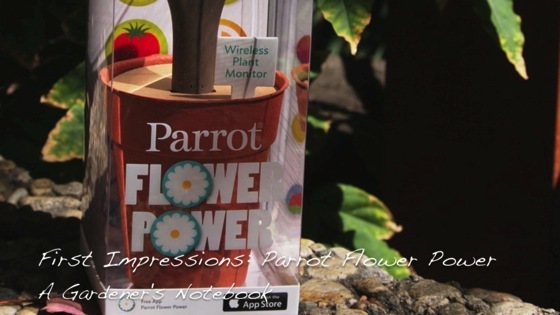 I take a look at the new Parrot Flower Power - Wireless Indoor/Outdoor Bluetooth Smart Plant Sensor which I received for free as part of a Klout Perk a few weeks ago. I've had it in the garden, monitoring an avocado seedling and gather data on water, fertilizer, sunlight and temperature using the iOS app on my iPhone. 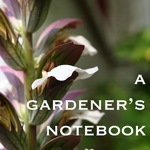 "In the garden..." is a series for A Gardener's Notebook highlighting what is happening in my garden, my friend's gardens and California gardens throughout the seasons.